We are currently 10ft from full. We still have sites available for the holiday weekend which is also that last weekend the swim pond is open for the season so make your reservations soon. We will have overflow camping for walk ins that are on a first come first serve basis. 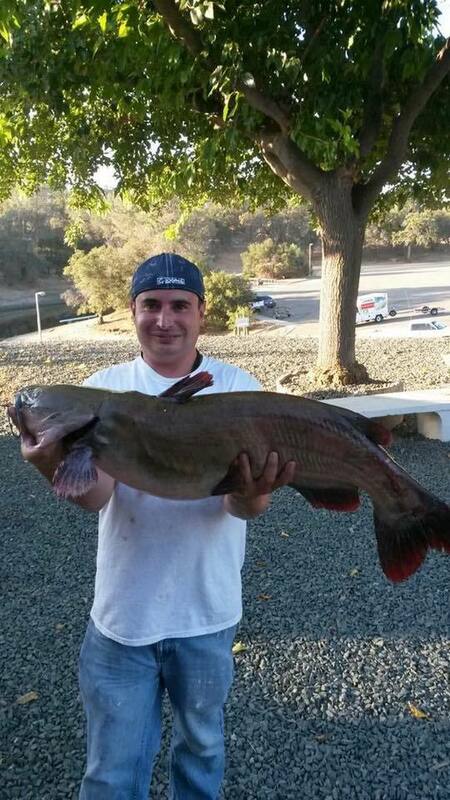 In fishing news, Bass and Catfishing at night has really picked up here at Amador. 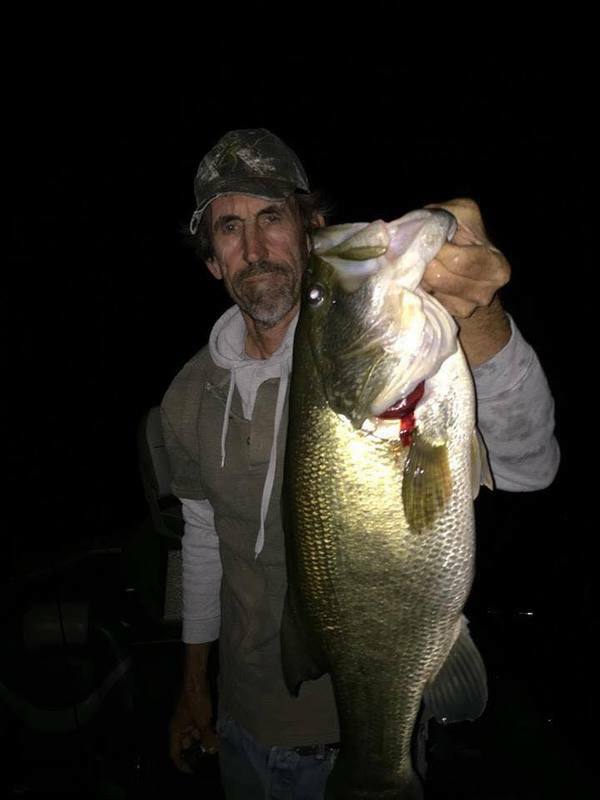 We have gotten reports of some big bites from Catfish in the Jackson creek area. Many Boaters are fishing the rocky points toward the back of the lake for Bass. Still lots of crappie and blue gill along the shore below the Clubhouse and on the Dock. Good luck to all the teams entered into our Moonlighter Tournament this Saturday! Don't forget to check us out on Facebook for more catches and details!